Children aged 2 to 5 years had a ball getting messy while enjoying a huge range of sensory activities. 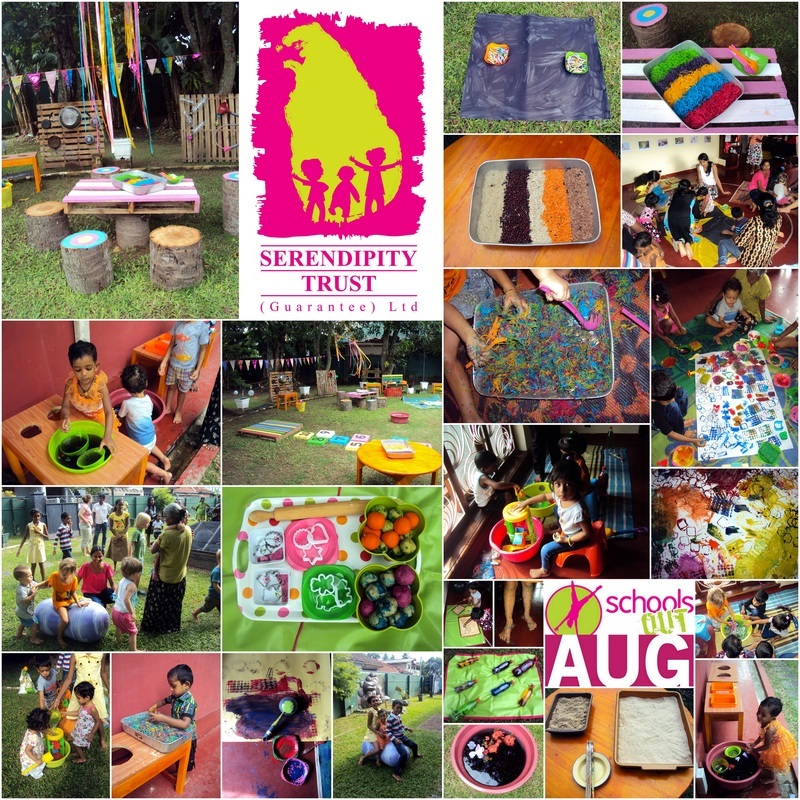 Serendipity House was set up with a variety of 'invitations to play' where kids could explore their senses while having a fun. 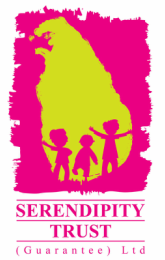 Activities included hunting for dinosaur bones in sand, playing with water balloons inside a tub full of bubbles, finding spices amongst dhal and rice, finding hidden gems inside rainbow noodles and of course our very popular sound and water walls.